As Account Director, Virginie contributes to the development and implementation of communication programs and events for clients. 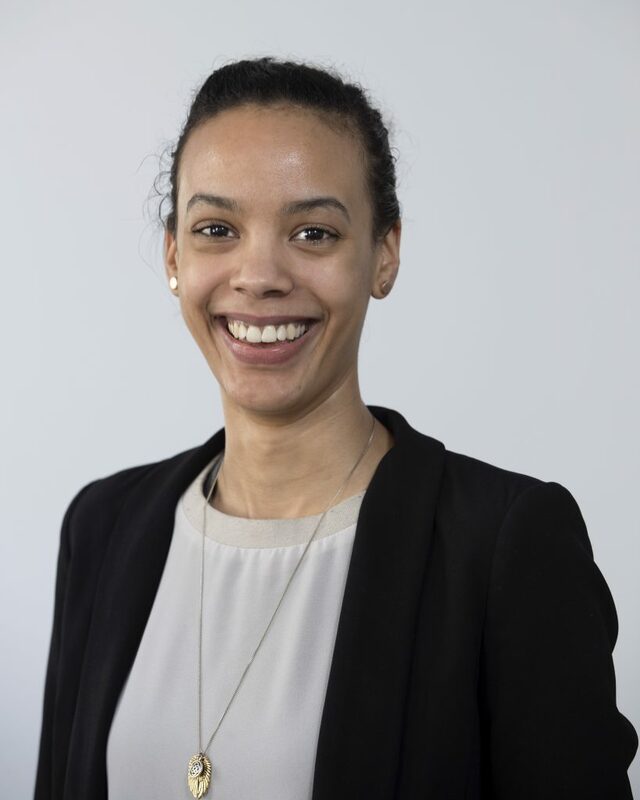 Virginie joined Pickering Communications over five years ago as an intern where she began providing support with media relations projects and fundraising campaigns. Since then, she has successfully taken on more responsibility working with clients, and conducting media relations outreach for a variety of awareness campaigns, book launches, and fundraising initiatives. Virginie has effectively managed several social media platforms and written content for websites. She has worked in a number of sectors including healthcare, automotive, religion and consumer products. Virginie believes in supporting her community and has been involved in several fundraising events including, the Canadian Cancer Society’s Daffodil Ball, Concert contre le Cancer organized by the Institut du cancer de Montréal, and the Défi Cyclo-myélome. Virginie holds a Postgraduate Diploma in Public Relations and Communications Management from McGill University and Bachelor Degree in Journalism (with minor in Film Studies) from Concordia University. An anime and manga enthusiast, Virginie is taking Japanese classes. She was also the Assistant Media Director for the 2016 Otakuthon Anime Convention, the second largest convention of its kind in Canada.